Daniel Cosgrove is heading back to daytime in a new role. He is set to play the role of Aiden on NBC Daytime’s “Days of our Lives.” Soap Opera Digest broke the news that the actor has been on set taping since September. Could the mysterious Aiden be somehow attached to Jordan (Chrishell Stause)? 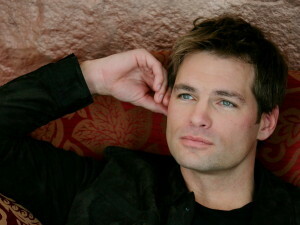 SOD has more with Daniel Cosgrove in their newest upcoming issue.